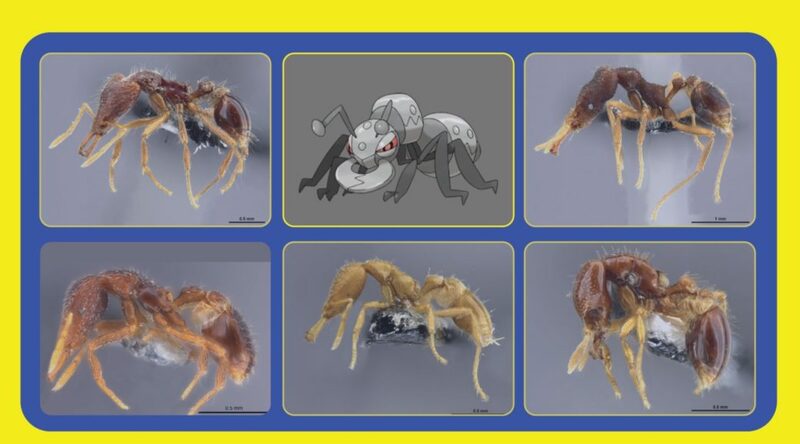 Scientists working at the Okinawa Institute of Science and Technology have discovered six new species of insects, but have no idea what to name them. To decide the names of the Formicidae ant family, the scientists have set up a survey allowing members of the public to name the insect. As fans of Pokemon, all of the names in the survey are names of Pokemon. Currently, Durant has the highest number of votes, followed by Anorith, Ariados, and Scyther. All four Pokemon are Bug-type Pokemon. To learn more and vote, click here.